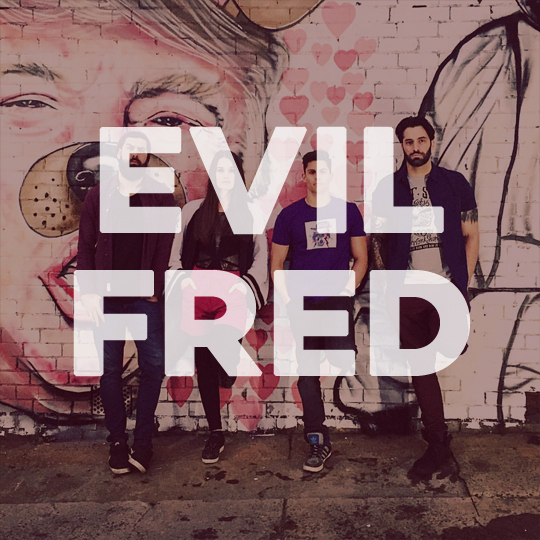 Evil Fred is a horror-comedy written and directed by Karl Redgen. As head of wardrobe for this film, I co-ordinated the costumes for all characters, including 6-8 costume changes for the 4 lead characters. Costume challenges included triplicates of the final outfits for the lead characters (the ones that get covered in fake blood! ), and designing individual but congruent styles for the leads. I also devised the costumes for the two kick-arse zombie fighters, the Biometrics, based on the director’s brief of Sarah Connor and Lara Croft.